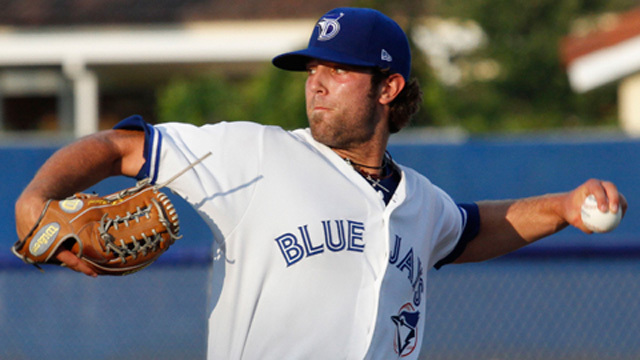 After producing solid numbers with the Dunedin Blue Jays to start the season, everybody thought left-hander Daniel Norris would fit in just fine in the New Hampshire Fisher Cats rotation. Perhaps the 21-year-old southpaw is just shaking off the jitters as he presently makes the transition to Double-A baseball. Starting his career in 2012 with the Bluefield Blue Jays (Rookie Appalachian League), Norris has been known throughout the Blue Jays organization as a reliable starter who can fan batters left and right. He split his rookie season between Bluefield and Vancouver posting an ERA of 8.44, while allowing 58 hits, issuing 18 walks and striking out 43 batters in 42.2 innings pitched. Starting the season in Dunedin, Norris was flawless, going 6-0 in 13 starts. He pitched 66.1 innings, giving up 18 walks and striking out a total of 76 batters. After being activated from the temporarily inactive list on July 19, Norris has gone 1-1 with the New Hampshire Fisher Cats and unfortunately has had a had a couple of rough outings. In his last few outings, he’s allowed 27 hits and 17 walks in merely 29 innings pitched. The upside is that he continues to use a good mix of his five pitches well, striking out 41 batters during this time. If his past is any indication of what will come later in the season, his record will improve and ERA will drop as his number of appearances increases. While his next start has yet to be officially announced, Norris will likely take the hill for New Hampshire this weekend against Reading Fightin Phils (Philadelphia Phillies) at Northeast Delta Dental Stadium. 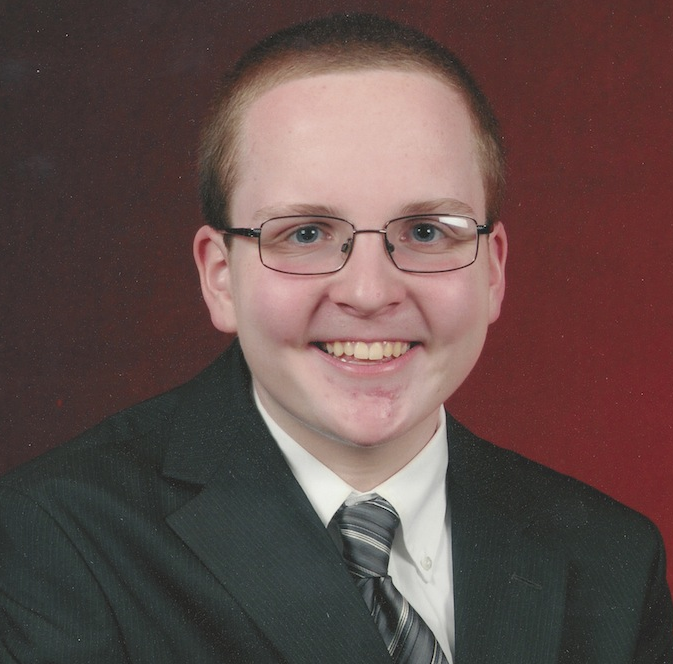 Patrick Cavanaugh is a 16-year-old sports journalist, covering the New Hampshire Fisher Cats for Jays Prospects. He is also the Voice of the Laconia Muskrats, one of the twelve teams in the New England Collegiate Baseball League. He spends his summer traveling all over New England to call the 42 game schedule. 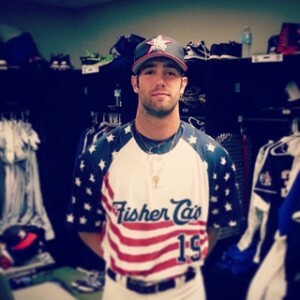 Patrick has covered the Fisher Cats for various outlets since 2010. Follow him on Twitter: @pcava12. @Bow_Falcons Athletic Director Intern. @GSLadyVipers Asst. Director. @KimballsCavern PR Director. SNHU ‘20. Views & opinions are my own.